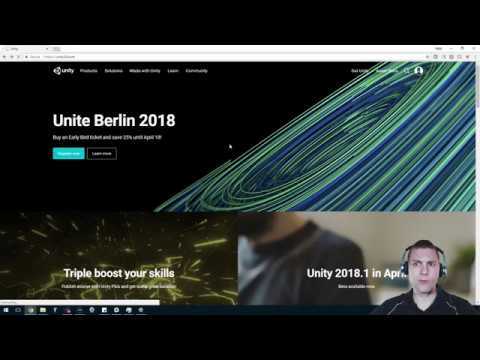 Walkthrough on installing Unity on your desktop computer. Exporting the project from Ready to your computer. Importing the project into Unity. Configuring the project settings for export, using Unity. Exporting the project as a standalone app.